9.72mm x 18.84mm / 0.383in. x 0.742in. 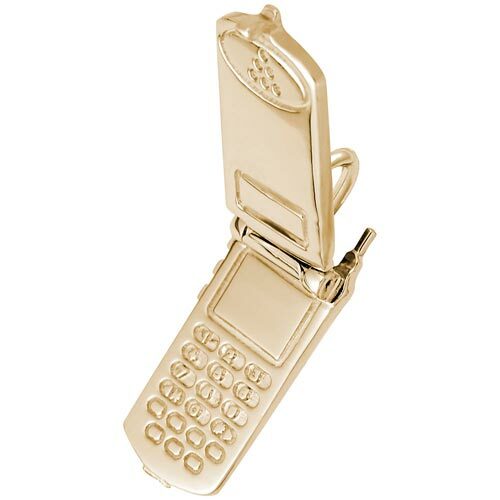 3 Dimensional Flip Cell Phone Charm. This flip phone opens & closes. The back of this charm can be engraved.